Musical artists share their music through the release of an album. With about a dozen tracks, an album can feature radio hits as well as tracks that fail to reach the general listening public. Musicians also deliver songs as B-sides or bonus tracks or contribute songs to soundtracks and tribute compilations. Likewise, these songs often do not reach a mainstream audience. Skipped On Shuffle takes a look at compelling deep cuts and neglected songs by popular artists. As musicians and critical fans, join Scott and Jason as they delve into the history and musicality of lesser-known tunes by bands you already know and love. They will also discuss their personal connections to the songs, sharing memories and reflecting on the emotional impact of these overlooked tracks. Pearl Jam is one of the most revered live acts of all time, but could any show of theirs actually be perfect? 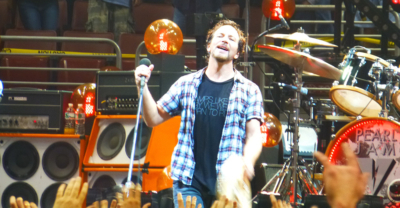 In this article, Jason of Skipped on Shuffle describes his dream Pearl Jam setlist. 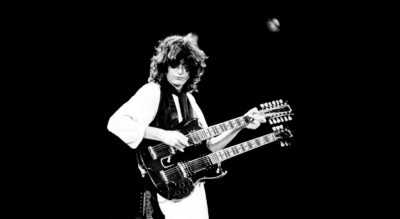 Jimmy Page sometimes got wild with Led Zeppelin guitar tunings. In this article, Jason from the Skipped on Shuffle podcast details some of the unique tunings present on some popular Zeppelin tunes. 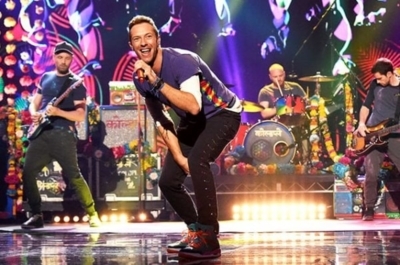 Coldplay gets accused of plagiarism quite a bit, but is that truly a bad thing? In this long-form article, Scott from Skipped on Shuffle discusses plagiarism in pop/rock music and how it needs to be accepted as part of the culture.